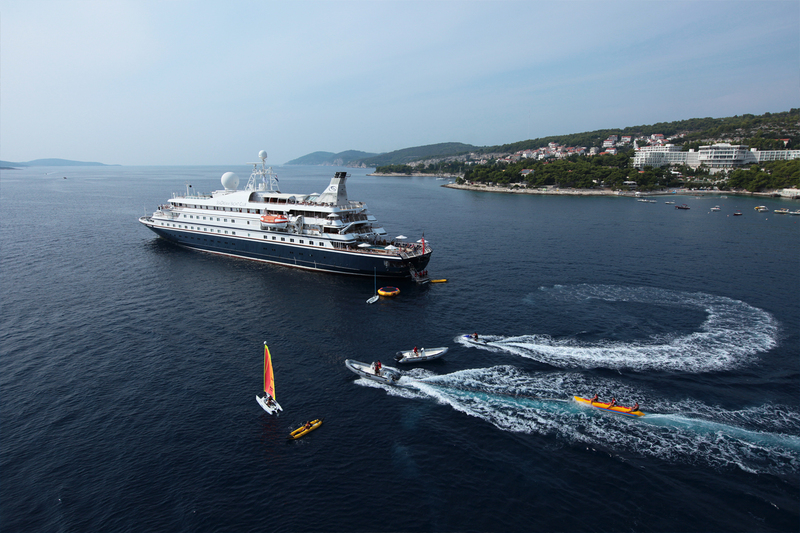 SeaDream is one of our preferred small inclusive luxury cruise partners. Our Travel Specialists have travelled immensely with SeaDream and have great knowledge to provide should you choose this wonderful luxurious and intimate cruise line. As Seabourn is part of the Virtuoso network, when you book directly with us here at North South Travel you can get access to special pricing and promotions which you can’t get elsewhere! 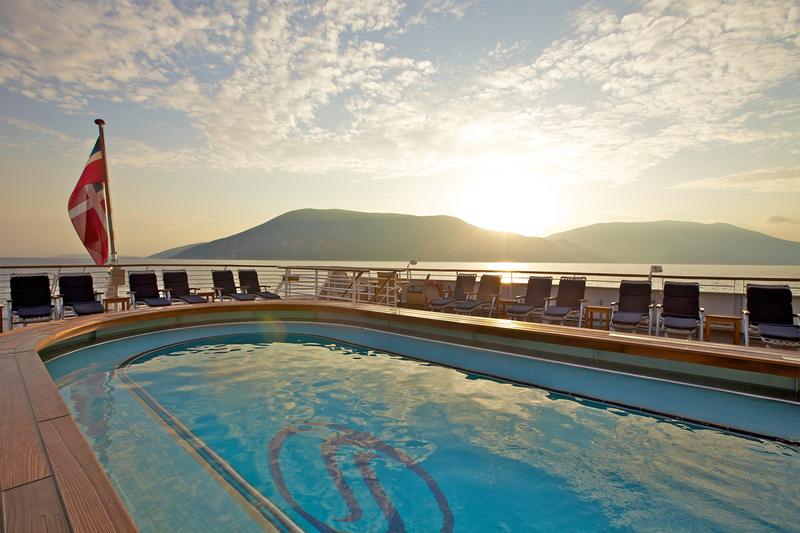 "Explore the SeaDream Difference. Casual and personalized luxury unlike any other cruise vacation. This is your Yacht. This is your SeaDream"
The expression “yachting” is not only a statement about size; it describes a lifestyle aboard the intimate vessels. Chic and stylish, SeaDream’s 56-stateroom twin yachts are favored for their elegant informality, personal award-winning service provided by a crew of 95, inclusive open bar and gratuities, ocean view accommodations, luxury Thai-Certified spa and world-class cuisine. With only 112 guests at a time, a SeaDream voyage feels like a personal getaway with that special someone, a group of friends and family or for that solo traveler looking for much needed “me-time”. Be pampered & relaxed, or active & adventurous while traveling to some of the most intimate ports and destinations with our Mediterranean and Caribbean voyages. Enjoy an inclusive experience with premium select spirits, 5-star dining, gratuities and more on SeaDream and enjoy all that yachting has to offer, onboard and shoreside. "It's yachting, not cruising. 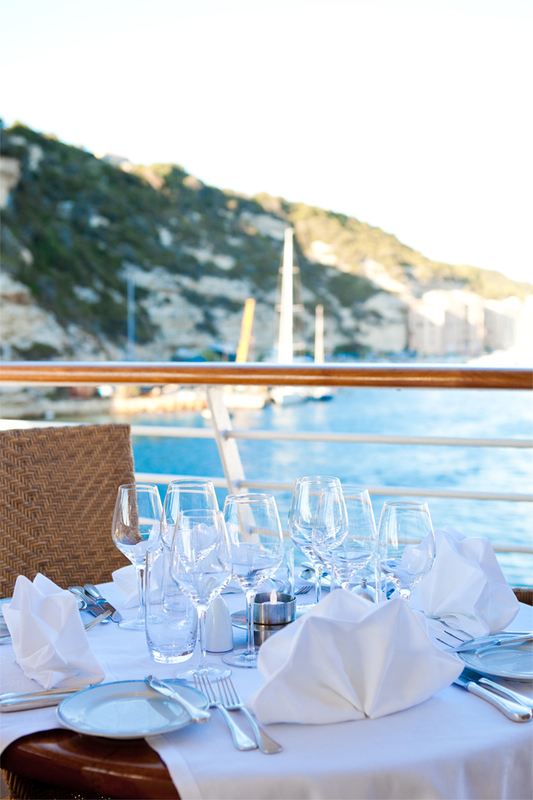 Enjoy the difference"
Experience what wining & dining on your very own yacht would be like with our expert chefs and sommeliers. 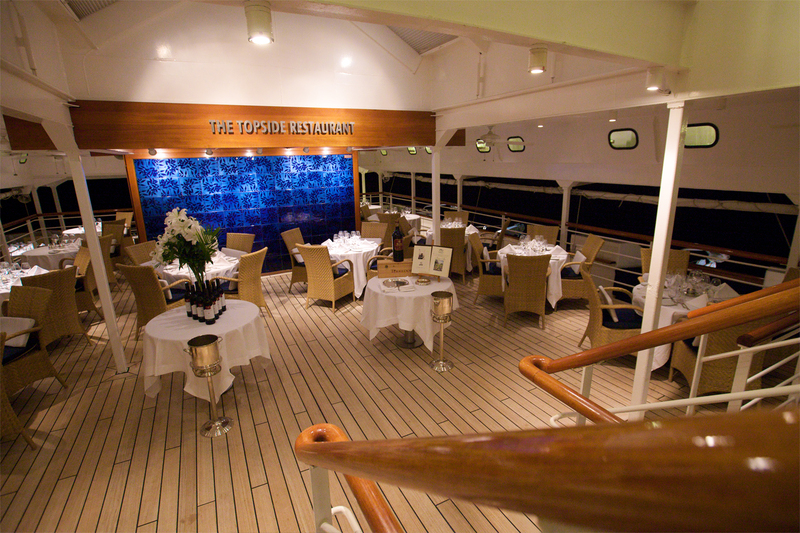 Seadream is dedicated to offer the best experience possible for each of their guests, including excellent gourmet dishes and the finest wine selection at sea. 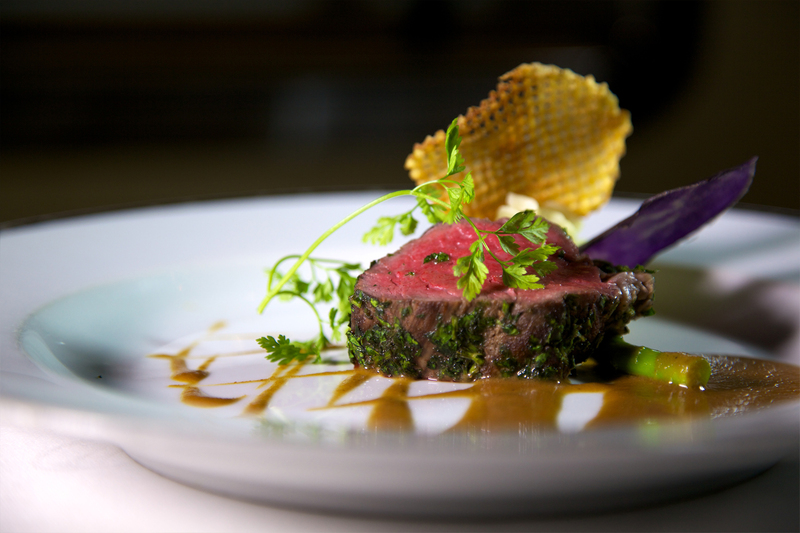 SeaDream's multi-course menu is specially designed with elegant, light portions in mind so that an entire service may be enjoyed, from introductory first courses, to decadent desserts, to expertly paired wines. SeaDream welcomes guests with the “SeaDream treatment” from the moment they come aboard. The yachting experience begins with a warm welcome from the captain with cocktails and hors d’oeuvres. The rest is up to you. Whether by day or night lounging on signature Balinese Dream Beds, indulging in Dream Cuisine, sipping a SeaDream cocktail at the back of the yacht, relaxing in the SeaDream Spa or being active with our Watersports Marina, it's your yacht, make it uniquely yours. 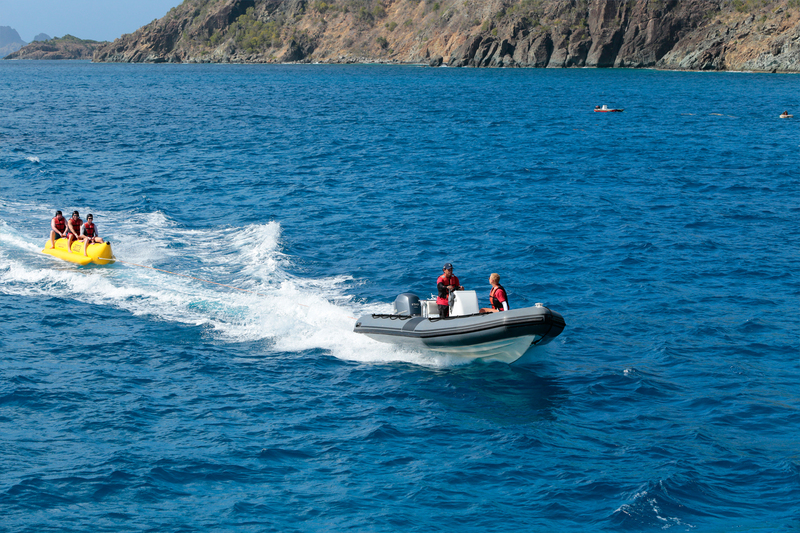 With every morning, comes a different and exciting adventure on SeaDream. Yacht to multiple destinations with voyages that include more overnights, less crowded ports and professionally guided tours with SeaDream Yachting Land Adventures. Embark on an adventure with their highly informative crew to help you make the most of your experience on land. Explore world-renowned beaches, historic wineries, iconic cathedrals or bucket-list landmarks and make endless, unforgettable memories. SeaDream's complimentary, shoreside crew-led activities include hikes and walking tours, shopping with the Chef, mountain bike rides for private exploration and so much more. If you’re feeling more adventurous, check out SeaDream's Yachting Land Adventure excursions, which can be booked and purchased on board. The excursions are designed by the Activities Managers to be enjoyed in small groups so each guest may experience the dream destinations to their fullest. Explore a voyage for more information on Yachting Land Adventures & activities.